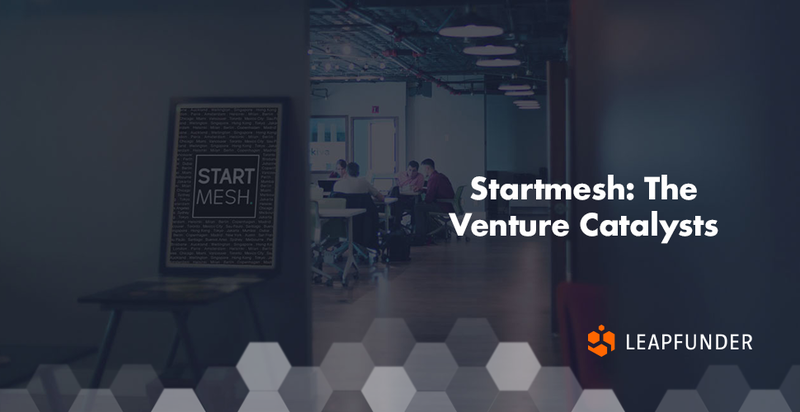 Startmesh is a Global Technology Venture Catalyst supporting the commercialisation of startups post the idea validation stage through to sustainable profitability or a liquidity event. They offer expertise in global commercialisation and expansion, creative and unique access to capital and cost-efficient back office support among other things. 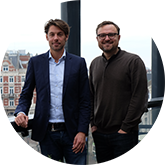 Find out how they help startups move to the scaleup phase and what’s their advice for startup founders. 1. Hi Roger, thank you for agreeing to do the interview. 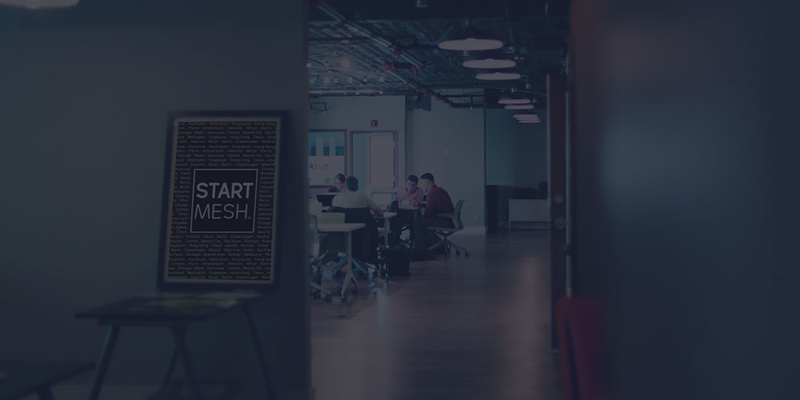 Startmesh is a Global Technology Venture Catalyst. Tell us more about it, the idea that got it all started and the team behind it? Actually, Startmesh is a pretty young company, which started in 2015 in Australia with the notion that the biggest threat to startups is actually ‘death valley’ – the phase where you as a company move out from the safety of incubation to become a real company. 96% of all failure occurs in this transition. Where there is a lot of support in most countries for the early-stage ventures, the mid-stage scaleup phase lacks a lot of critical mass. It is too big for the early stage VC and too small for Private Equity. We have been analyzing this phase in great detail and have come to the conclusion that in most cases it’s not the idea, the team or even money that kills these ventures in the “death zone”. Actually, most failures are related to bad execution and the lack of ability to generate revenues with a great idea. So with this in mind, we set out to create an ecosystem to facilitate the global success of a locally-validated startup. This ecosystem needs fuel in the form of capital and experienced advice to succeed. Unfortunately, investors believe that this asset class has too high of a level of execution failure, a lack of transparency and insufficient liquidity options. Startmesh is set out to solve investor concerns and has established one of the world’s first global technology catalyst. We are currently based in 29 cities across the globe with 125 team members and we are working actively with more than 30 portfolio companies. 2. Could you tell us a bit more about the way you help startups to go into the scaleup phase? After the prescreen phase we have two separate engagement phases. First, we go through a thorough Strategy Review together. This is the most important part of the journey. During this phase, we prepare and define your business for the next 2-3 years ahead. Once we are all aligned and agree with the strategic journey we move to the implementation phase, which normally takes around 18 months and goes through some very clearly defined milestones until your business achieves sustainable profitability or a liquidity event. At that point, we feel our role in your success has been fulfilled. We look for startups that have truly validated their idea on the national stage with a great scaling potential. We expect you to have at least an MVP, some initial sales with your customers concluded and are on your way to generate at least €250K on annual sales. 4. Could you mention some examples in which you helped startups to become scaleup? With our global ecosystem, we are currently working with some 30 portfolio companies. Some examples: Gametester (Melbourne), Tuxedo (London), Toothcrush (Auckland), Mobecom (Sydney) and Dark Room (USA). 5. Do you have three pieces of advice for startups which want to scaleup? Thank you for the interview, Roger. We wish Startmesh the best of luck!